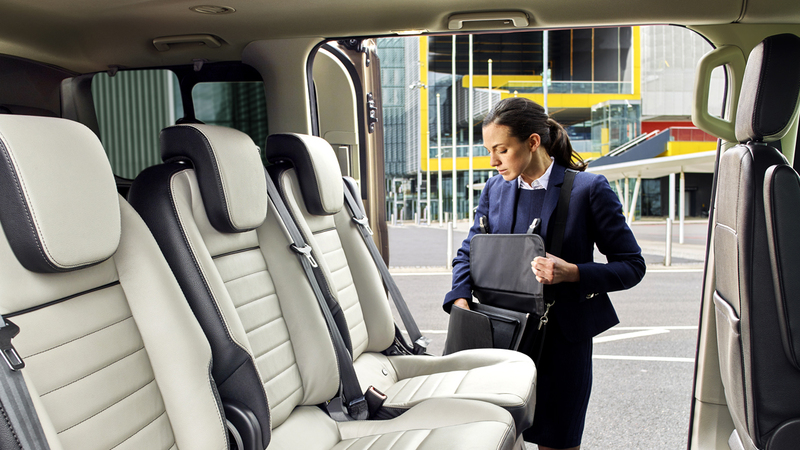 The Tourneo Custom is a premium minibus that offers practicality to any of its buyers. 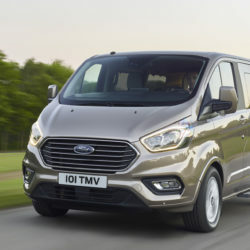 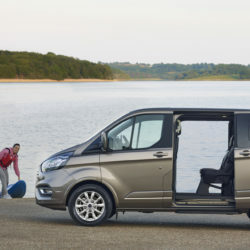 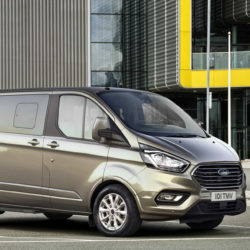 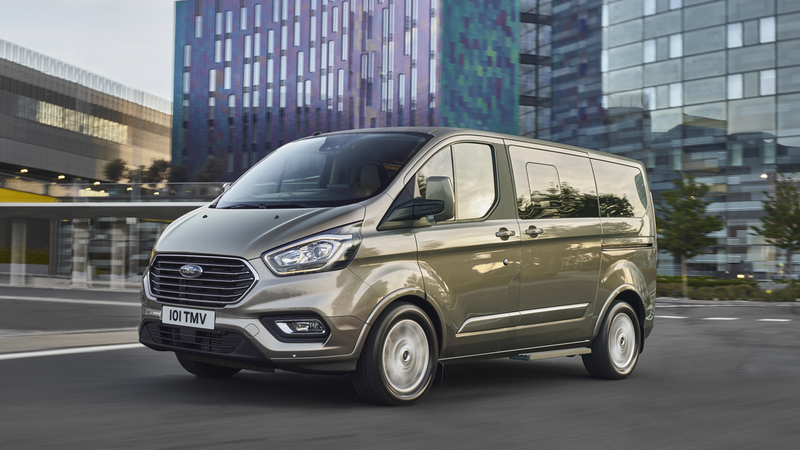 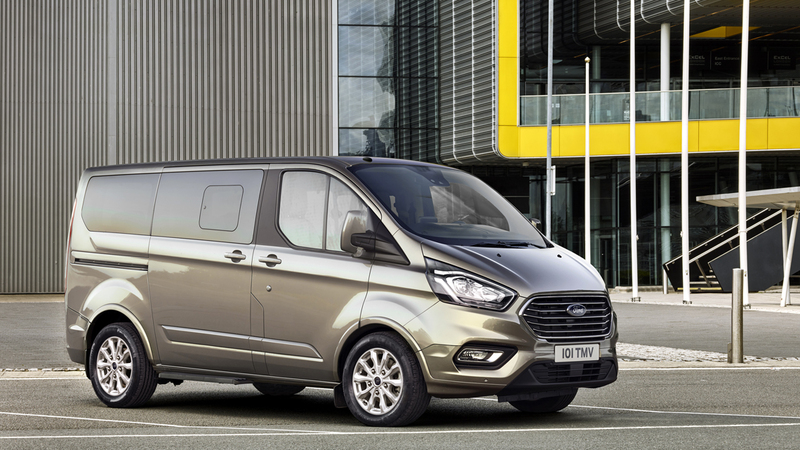 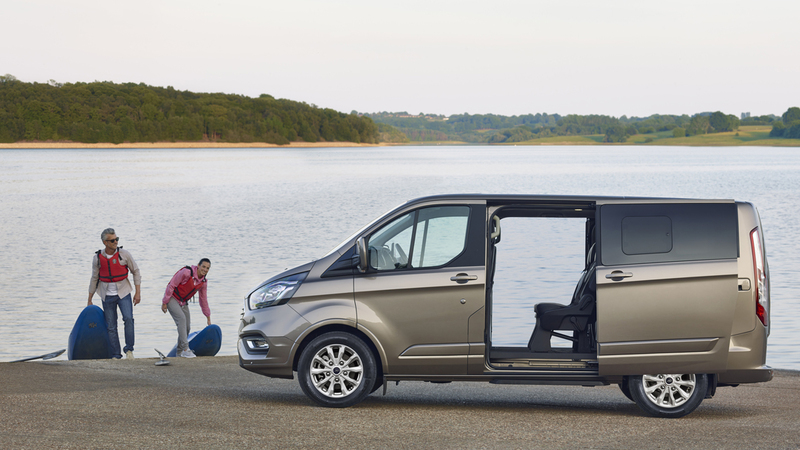 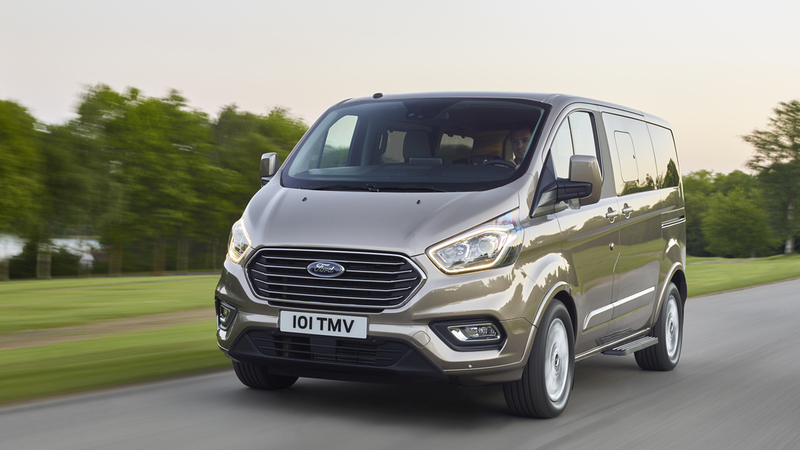 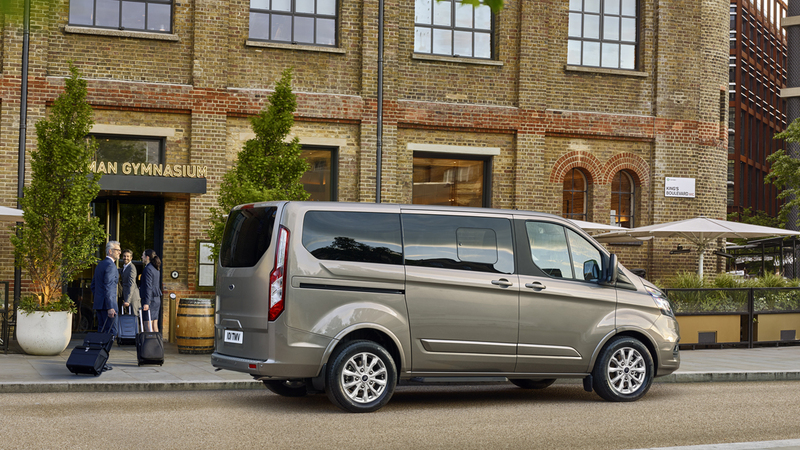 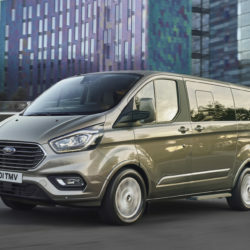 The revised model is available with up to nine seats and is the only van-based people carrier with six separate rear seats that can be arranged individually. 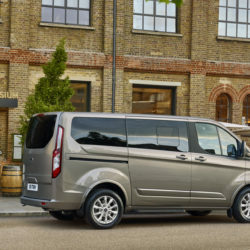 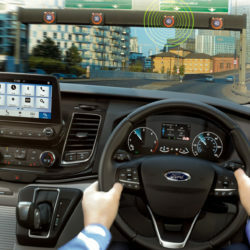 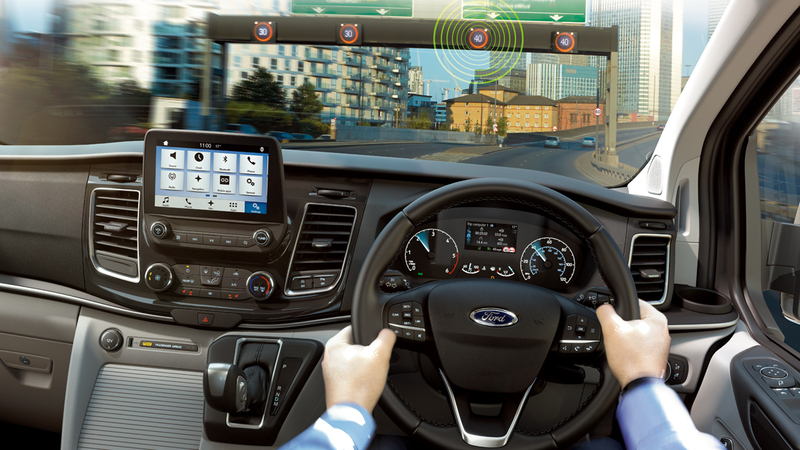 The exterior boasts a revised front grille and LED daytime running lights, whilst the interior has a 10 speaker stereo system with six USB ports.